Fully experience the luxuries of the 2019 Jaguar XJ in person when you make the drive to Jaguar North Scottsdale. With quality materials and advanced technology features, this model is one you won’t want to miss out on. Learn more with us and schedule a test drive around Paradise Valley today. 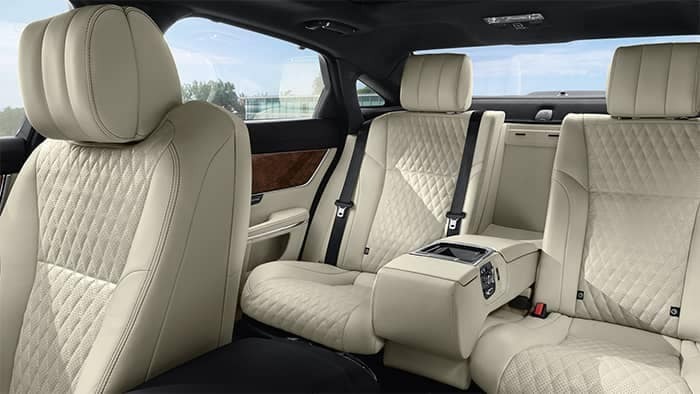 The XJ provides seating for up to five passengers and comes in two different wheelbase models, the standard wheelbase and the long wheelbase, which allows for a bit more space in the back. Overall, the Jaguar XJ gives plenty of room for even the taller passengers. 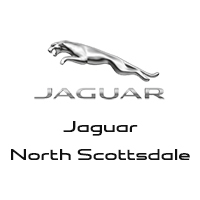 Whether you decide this is the right Jaguar sedan for you or you want to keep looking, we at Jaguar North Scottsdale can help. Compare the XJ to the Jaguar XE or another model then browse our inventory of pre-owned XJ models and new Jaguar models to find the right Jaguar for you. Contact us today to learn more.